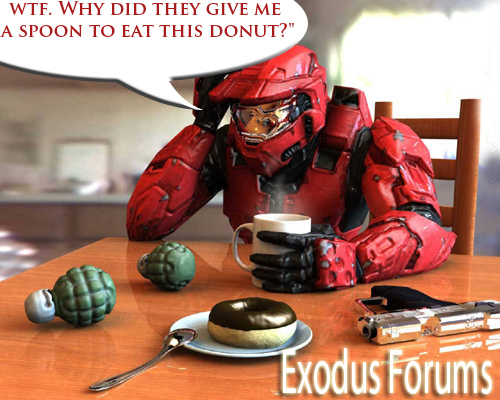 Despite my title I am the new admin just pm me on here or on live if you have a question, and people who want to join Exodus add ExD Bloodshot I got connections yo. GT= xCataclysm I would like to play Halo with all of the Exodus members. I have sent a friend request to every1 in the clan.